Oooh it's been so nice not being at a computer 24/7! We're still in Utah - driving back today, but Fox is taking his first real nap this entire vacation so back to the computer I go :) I hope everyone had a lovely Thanksgiving and is now delving into the magic of Christmas. I for one have the Christmas music blasting through the radio non-stop and have watched more Christmas movies than I care to admit in just a few short days. What can I say, It's the most wonderful time of the year! Dear Santa, if you could bring me a couple of these things, I promise to be a good girl all year long! 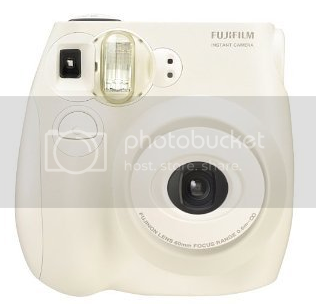 An instax camera so I can take pictures and scrap them right then and there. A new phone. I dropped two phones in less than two weeks (shame on me!) and the screens shattered to bits. 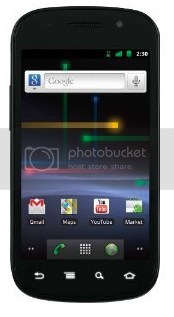 I am currently using a phone that gets LCD screen shards stuck in my fingers as I drag my pointer across the screen... So yeah, I could really use one of these babies. 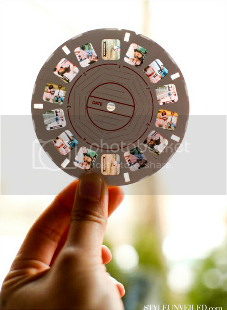 Just saw this neat gadget on Pinterest last night - you can make your own photowheel! A Silhouette Cameo. Pretty self explanatory. 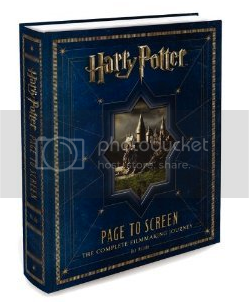 I think this is on all scrapbooker's wishlist this year. 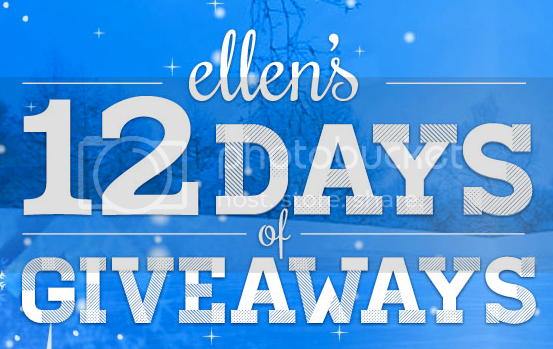 And last but certainly not least, I'd love to win tickets to one day of Ellen's 12 Days of Giveaways, natch. Crossing my fingers I haven't used up all my luck this year! Note to Santa: I'll forgo all the presents and goodies and treats and sweets if I can just continue to have a healthy and happy family and continued success in school and work. LOVE your wish list! Each item is definitely LOVELY to have!! I'm drooling for all of them, too! and who wouldn't want that harry potter collection. i always love watching the special features and the lengthy interviews of how they make things. i think it's awesome! I <3 Christmas time - I am going to pull out the Christmas CDs this week and sing (very loudly) to them when I decorate the house!! I hope you get all the things on your christmas list.....and I'll watch Ellen in the hope that I see you in the audience!! Great list!!! I especially love the Ellen one!!! Love her 12 Days!!! Super fun wish list! I'd love a Cameo and an Instax too. 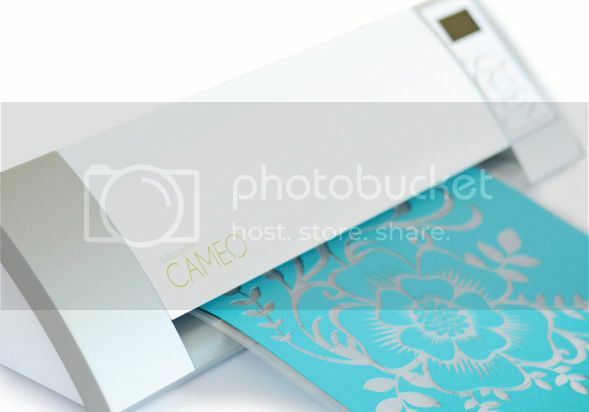 You CANNOT get a cameo :(, you are my cricut inspiration ;).